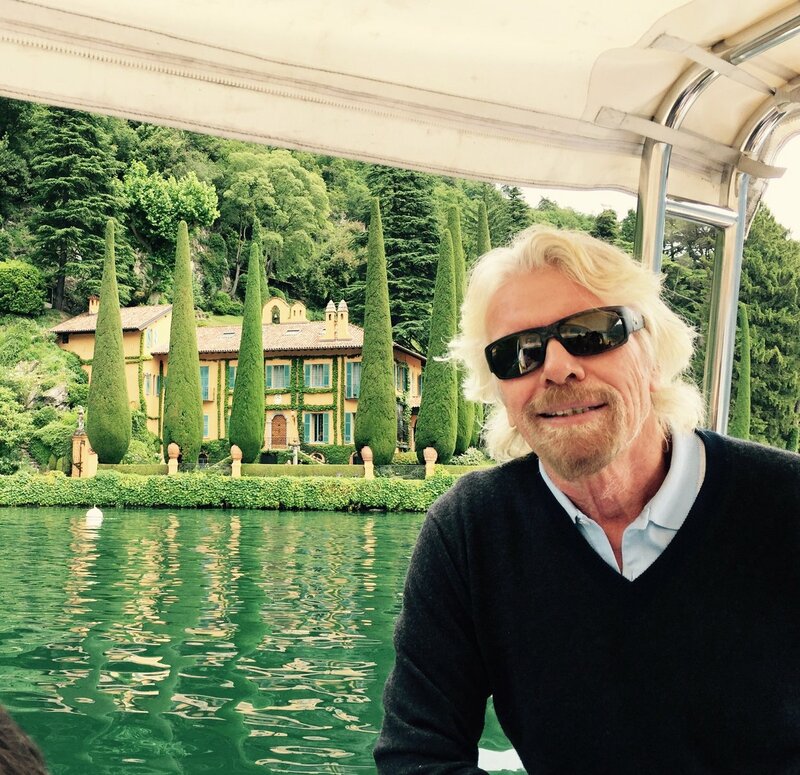 Richard Branson’s Lake Como villa? It’s news to me! Fortunate to be spending a few days in the beautiful surroundings of Lake Como for a meeting with The B Team. After our meetings I took time out to go on a boat tour of the lake. It was much to my surprise that the tour guide pointed out ‘Richard Branson’s villa’ over my shoulder. It was news to me! If you do a Google search for Richard Branson’s Lake Como villa, there are more than 90,000 search results and lots of photos of a beautiful house on the lake. With a stunning location, finely sculpted trees and breath-taking views of the lake, it really does look wonderful. However, it is certainly not mine. In fact, this is the first time I have ever visited it. According to Hello! Magazine, I am Madonna and Donatella Versace’s neighbour on Lake Como. I am “said to own the sumptuous Villa La Cassinella in Lenno, a quaint village on the western side of the lake – accessible only by private motor launch and available for hire with a pricetag of €90,000 per week”. 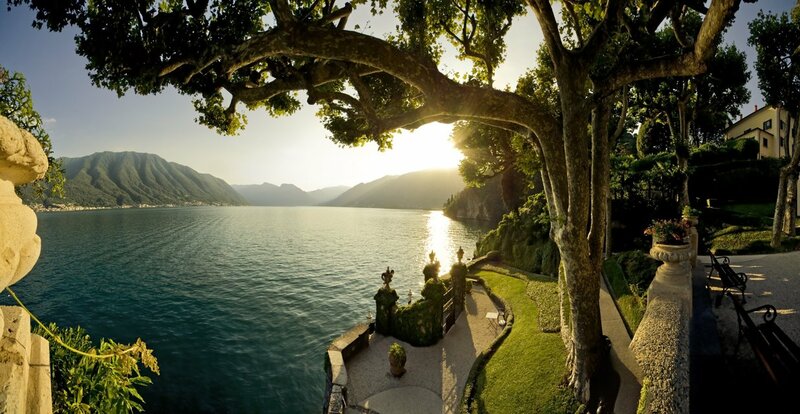 We are still none the wiser as to who really owns ‘Richard Branson’s Lake Como villa’. If you happen to know, do share. Better still, if you are the owner, invite us round for a cup of tea!